Who doesn’t need a little chocolate in their life? Especially this time of year, with our rainy weather and tax season upon us. 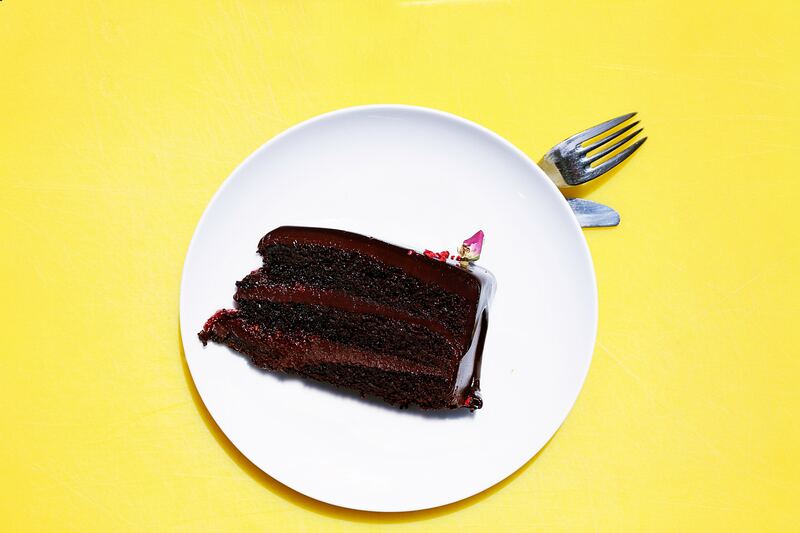 There are so many ways to make a good chocolate cake, and vegan desserts are wonderful! The great thing about a cake like this is that even if you’re out of eggs, you can still have your cake and eat it too! Who knew avocados made such a creamy frosting, and you can’t even tell it’s an avocado at all! Preheat oven to 350 degrees and lightly grease one 9×5 inch loaf pan. Sift together the flour, sugar, cocoa, baking soda and salt. Add the oil, vanilla, vinegar and water. Mix together until batter is smooth. Pour into the prepared pan and bake at 350 degrees for 45 minutes. Remove from oven and allow to cool. 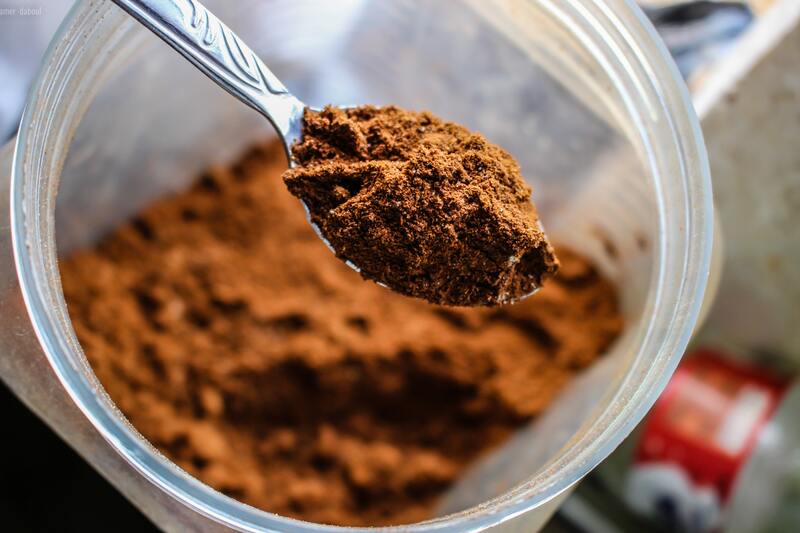 Blend the avocados, cocoa powder, maple syrup, coconut oil, vanilla extract, and salt together in a food processor until smooth.